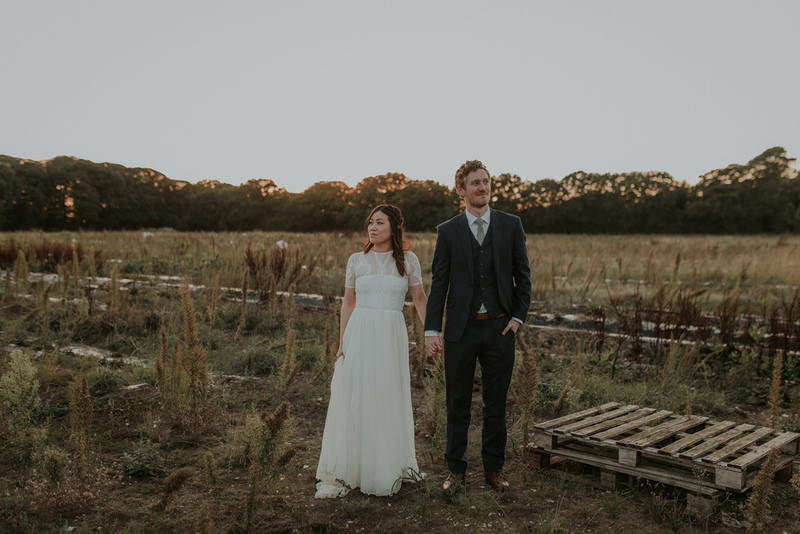 Book your wedding at Ash Tree Barns during January, February or March 2019 and get a superb 25% off. There are plenty of reasons that you may be in a hurry to become Mr and Mrs as soon as possible and if this is you, our wedding venue special offer may just be the most perfect thing that you came across today! Book your wedding at Ash Tree Barns during January, February or March 2019 and get a superb 25% off. Last minute winter weekend offers! Group weekend holiday booking discounts. Book one of our special offers below for a minimum of 20 people. £50 per head per night for 2 weekend nights. £40 per head per night for 3 weekend nights.